Hack Genealogy is about “repurposing today's technology for tomorrow's genealogy” and a little bit more. Hack Genealogy is more than just a list of resources: It provides information on emerging technology inside and outside the genealogy industry. · Cool GenStuff: Each day we’ll provide a curated list of the latest information about genealogy that deserve your attention. 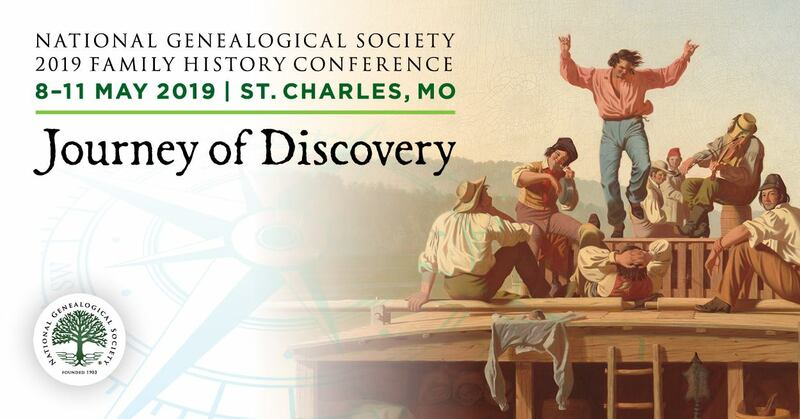 · Discussions and Issues: We’ll discuss issues important to the genealogy community including education, self-publishing, sharing research and more. · Education and E-Guides: Through the use of webinars, e-guides, Google+ hangouts and other innovative educational technologies, Hack Genealogy seeks to educate genealogists on the latest technologies. · GenBiz Buzz: Learn how others have succeeded with their genealogy and family history-related business and the tools they used to succeed. · Interviews: We’ll ask a variety of players in the genealogy landscape this question: How Do You Hack Genealogy? to learn more about how technology is being repurposed to expand the family history experience. · Product Reviews: Reviews of the latest products and services including software, mobile apps and more. · Resources: A listing of the best tools for every aspect of genealogy from research to sharing photos to writing and publishing your family history.